Local officials across Massachusetts are seeking to restrict or ban marijuana dispensaries from opening in their towns and cities, likely setting up a legal showdown between local zoning provisions and the new state law legalizing medicinal marijuana. In November, voters approved Question 3 on the state ballot, enacting a new statute that allows doctors to prescribe marijuana to patients with certain medical conditions. The law, which took effect on January 1, 2013, also allows non-profits to operate medical marijuana treatment centers, or marijuana dispensaries, under regulations to be issued by the state Department of Public Health (DPH). Up to 35 dispensaries may be licensed in 2013, with at least one to be located in each of the state’s 14 counties. However, no marijuana dispensaries may open until the DPH issues regulations, due not later than May 1, 2013. Some municipal officials hope to make their communities off limits to marijuana dispensaries before the DPH regulations come out. Town meetings in Wakefield and Reading recently passed zoning bylaws prohibiting marijuana dispensaries in all zoning districts. Closer to home, Westborough is considering a similar prohibition. Before taking effect, the Wakefield and Reading bylaws must first pass muster before the Municipal Law Unit of the Massachusetts Attorney General’s Office. The AG’s Office has authority to disapprove a town bylaw, in part or in whole, if the bylaw is inconsistent with or prohibited by state or federal law. 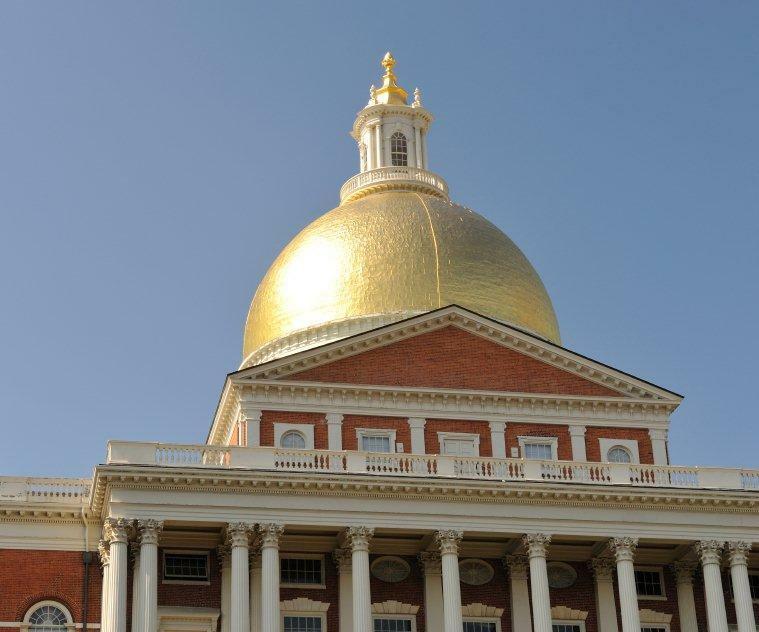 Home Rule – Are these bylaws inconsistent with or preempted by the new state law enacted by Question 3, and therefore impermissible under the Home Rule Amendment to the Massachusetts Constitution? The text of Question 3 is silent on local control over marijuana dispensaries. 1st Amendment – Is the use of marijuana for medicinal purposes a form of free expression protected by the 1st Amendment to the U.S. Constitution, similar to adult entertainment uses, such that they may not be completely banned by local zoning? A.D.A. – Do these bylaws violate the Americans With Disabilities Act by denying patients access to medicinal marijuana? Many communities may wait for the AG’s decisions on the Wakefield and Reading bylaws before proceeding with their own zoning provisions on marijuana dispensaries. In lieu of an immediate zoning ban, Cambridge and Burlington are considering moratoria that would temporarily prohibit marijuana dispensaries for a fixed period of time (October of 2013 in Cambridge; June of 2014 in Burlington). Each moratorium is designed to give the community time to study this new land use and to consider drafting successor zoning provisions to regulate or prohibit marijuana dispensaries. Zoning moratoria have been upheld as valid exercises of local zoning authority, provided they are of limited duration. We will provide updates as the AG’s Office, the DPH and other municipalities tackle this new area of law. Image | This entry was posted in Municipal, Uncategorized, Westborough, Zoning. Bookmark the permalink.